Duration of golden week holidays: from May 3rd (Wednesday) to 7th (Sunday), 2017. We thank you very much for your daily cooperation indeed. 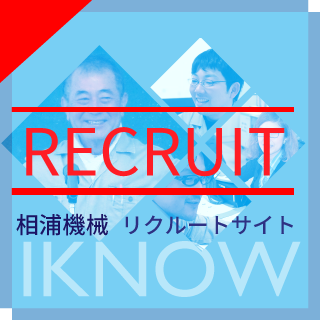 We are pleased to announce that we IKNOW MACHINERY CO., LTD has signed contract with IHI Corporation to be an assigner for the transfer of marine equipment business for deck crane, mooring winch, windlass from IHI Corporation. We try to develop our products, manufacture, and after sales service to satisfy our customers. We do hope you will give us further guidance and encouragement in the future. We will be back on 5th january 2017. Duration of summer holidays: from August 11(Thusday) to 17(Wednesday), 2016.